In April 1993 the move was on, Oderings Nurseries (CHCH) Ltd "that's us", purchased the asset of Oderings Palmerston North Ltd, which is located at 136 Cook Street, Palmerston North. 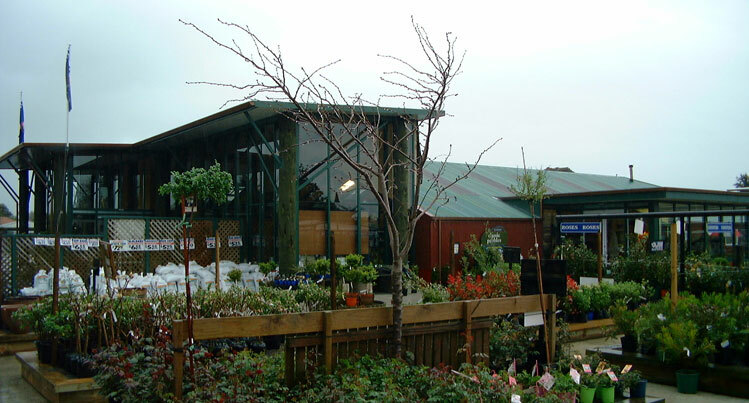 Palmerston North was Oderings first step into operating and owning North Island garden centres. In 2003 plans were drawn up for a complete renovation, as the garden centre retail shop was looking tired, and now too small to cater to the growing number of customers - What an improvement this has made giving more space and a relaxed shopping atmosphere for these important, loyal customers. Palmerston North also offers a small range of landscape products. The manager Jason and his friendly staff welcome you to come in and explore our extensive range of quality plants and have your gardening questions answered.